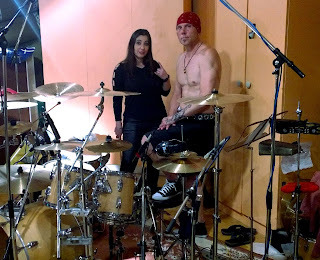 Tamara Picardo: Upon Shadows featuring Matti Torro on drums! We have the pleasure to announce the participation of Matti Torro on drums for Upon Shadows upcoming single " Fatal Stigma Of The Realist ". Today, Matti Torro recorded the drums for our upcoming single " Fatal Stigma Of The Realist " at Soundmix recording studio, Oulu, Finland. 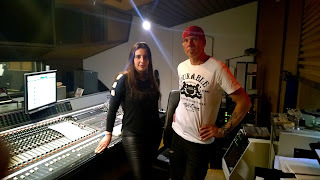 Thank you very much Matti Torro, is sounding amazing!! !